A “Breaking Bad” movie is happening. The only problem? We don’t know if Bryan Cranston will be in it. He appeared on Wednesday’s episode of “The Dan Patrick Show” and confirmed the movie, but said he hasn’t seen or read the script yet. 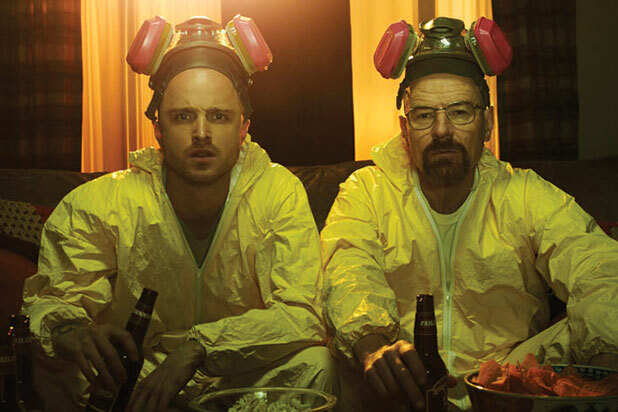 Cranston said he absolutely is interested in reprising his role and working again with creator Vince Gilligan. “It’s a great story and there’s a lot of people who felt they wanted to see some kind of completion to some of these storylines that were left open and this idea, from what I’m told, gets into at least a couple of the characters who were not completed as far as their journey.” According to CNN, it’s unclear as to whether the film will be for the big screen or television. You can watch the guest appearance from the Dan Patrick show below!